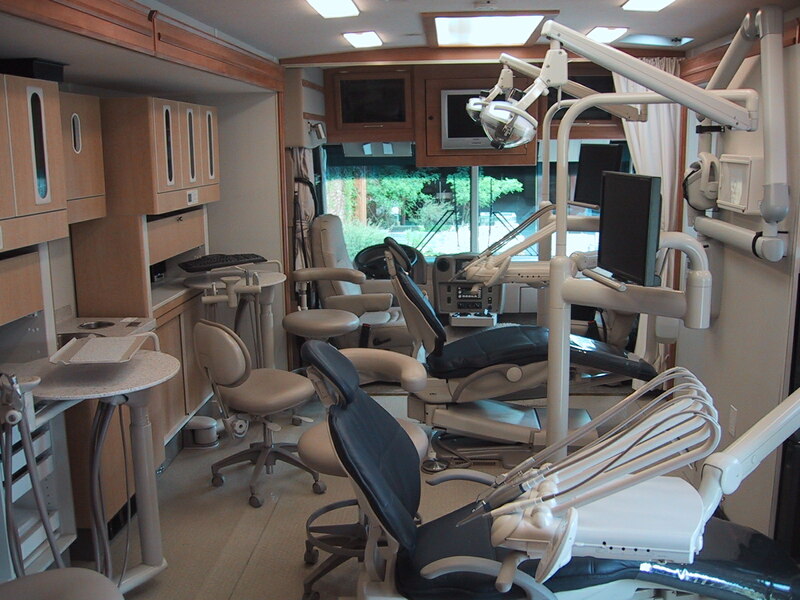 Designers and Manufacturers of Custom Mobile Health Clinics, and the Premier Builder of Mobile Dental Clinics. From our factory in Tualatin, Oregon, our staff provides a comprehensive range of design and manufacturing experience. 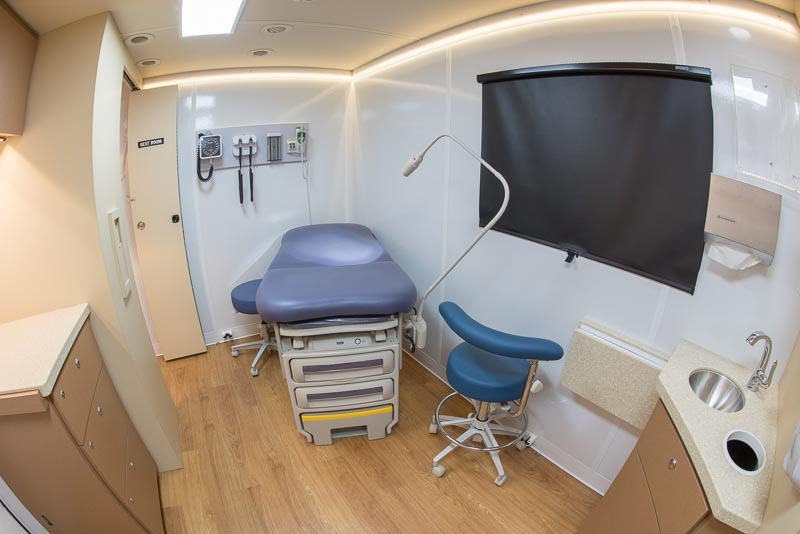 We have a passion for providing high quality, reliable, and efficient Mobile Health Clinics to doctors, dentists, universities, corporations, non-profit and many other organizations all over the world. We are a health care company. 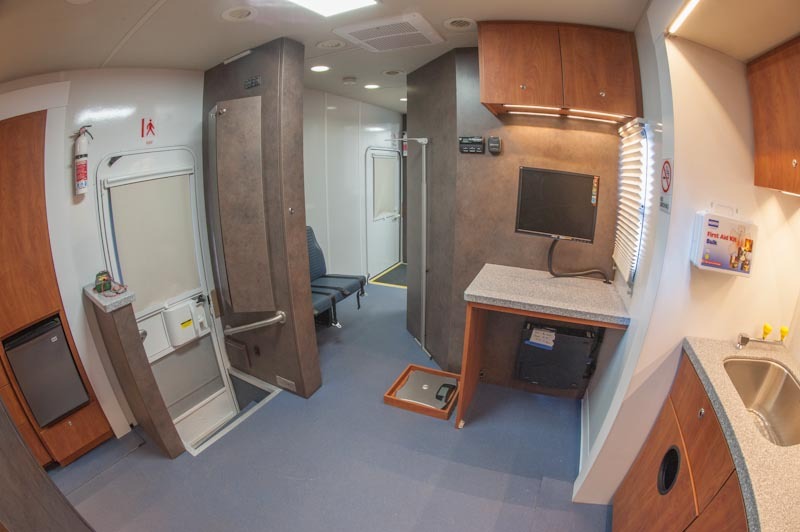 Approaching design issues from the clinical experience and perspective of both health care professionals and patients sets us apart as a mobile health care clinic manufacturer. We strive to provide the utmost in function, service life, and reliability using our design and technical expertise, and extensive analysis of the unique goals of each individual customer. ADI Mobile Health sets the standards for the industry by integrating the most current medical and dental technology with cost effective, innovative, and functional designs. As a full line dental equipment dealer, ADI cooperates with all major dental equipment manufacturers. Our vehicle chassis and commercial quality shells are provided by proven leaders in the industry. ADI Mobile Health provides the strongest after-sales customer support in the industry. We are proud to offer our customers extensive training in clinic operation and vehicle maintenance at the time of delivery. Annual refresher courses and onsite training for new staff are also available. Our staff members have extensive experience in remote diagnostics and interactive trouble shooting, and are readily available to help you minimize down time and keep your mobile clinic up and running. Repeat customers are the strongest indication of our success!